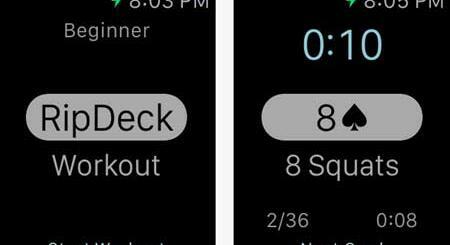 You don’t have to be a genius to figure out iPhone is more than just a smart-phone. In fact, it’s now more useful than any PDA I have ever used. While a lot of people use their iPhone to play games or do all kinds of fun things, you can use your phone to get some real business done. That applies to real estate professionals too. If you are a real estate agent who’s constantly on the move, you are going to need an app that helps you with the financial and technical side of things. 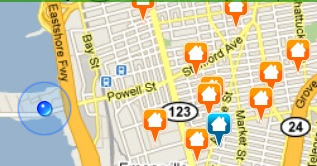 It would also help if you could get your hands on an app that would give you the latest available homes in any area. 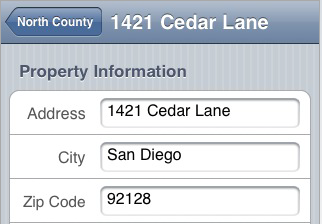 Either way, there are lots of real estate apps available on iTunes that address every need you may have as an agent. Best of all, they don’t cost too much. 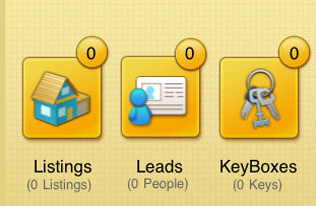 TourNarrator: a very useful tool for real estate agents who want to manage their clients and properties much more effectively. Helps you take notes and get feedback from your clients. Zip Realty: a free real estate application for iPhone that provides you with the updated list of homes available for sale in various markets. It’s GPS enabled too. 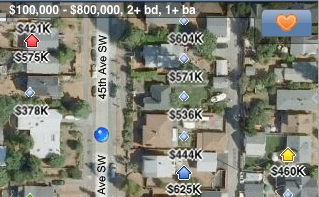 Zillow: one of the most comprehensive real estate apps for iPhone. 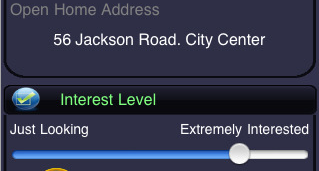 It uses your iPhone’s GPS to find out more information about the houses around you. Great way to find homes to buy or rent. 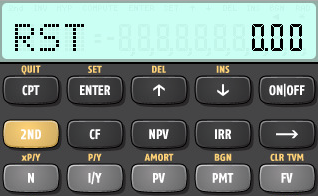 BA II Plus Financial Calculator: if you are into finance or real estate, you are going to love using this calculator. Has everything you need to do some finance on the road. Dictionary of Real Estate Terms: new to real estate? Not sure what those technical terms mean? 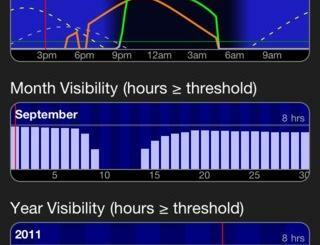 This app has got you covered. 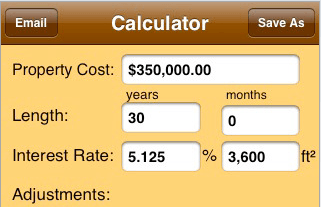 RECalc – Real Estate Mortgage Loan Calculator: a great tool for real estate pros or ordinary folks to calculate monthly payments and all other financial information. 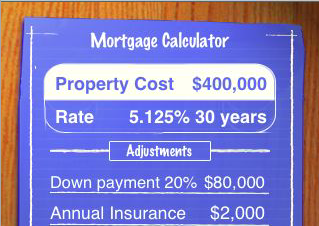 Mortgage Calculator: another impressive mortgage calculator that lets you find out more about those small little details about your mortgage. 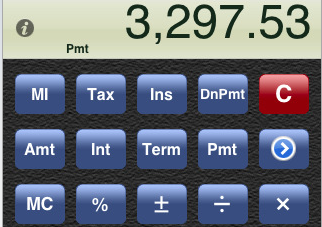 Calculate your monthly rate, price per square foot, and even your amortization schedule easily with this app. iFinance Toolkit Pro: a great way to find out more about your progress when it comes to your financial investments. That includes figuring out your mortgage as well. Trulia Search: Trulia is one of the most innovative real estate web sites on the market, and now you can gain access to its latest listings on your iPhone with this free app. 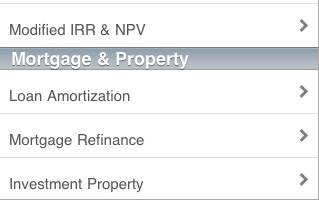 Mortgage Calculator Pro: a wonderful mortgage calculator for iPhone that lets you find out what mortgage to take on to buy that dream house of yours. 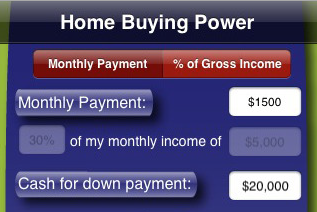 Home Buying Power: a great tool to help you find out whether you can afford the house of your dreams. 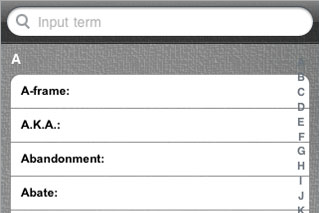 It lets you enter your financial information to find out what you actually afford to pay on a monthly basis. 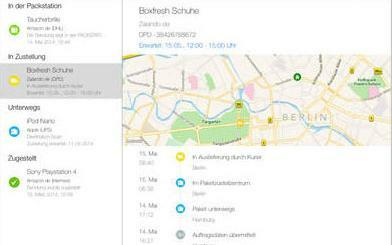 Home Tracker: a cool little app that lets you note down the information on every property you visit for future references. If you are looking for a home and visiting lots of them every day, this app comes handy. 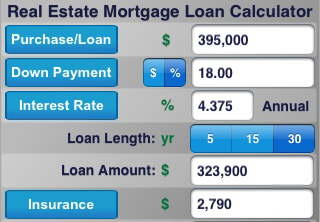 Real Estate Mortgage Loan Calculator: as the name suggests, REMLC is a cool mortgage calculator that lets you find out about your payments and other mortgage information by entering your loan amount, your down payment amount, and interest rate. Agent Feedback: a simple app for real estate agents that helps them note down clients’ feedback and their impression on the houses they have seen. 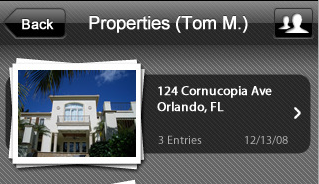 My Realty Pro: another simple real estate iPhone app for agents that lets them keep track of their listings and leads. 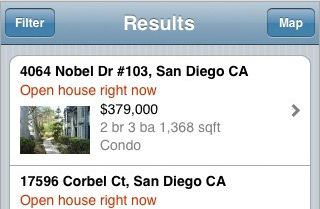 There you have it: 15 cool iPhone applications for real estate professionals, brokers, and anyone investing in real estate. Have you tried any of these applications? Please share your experiences here.